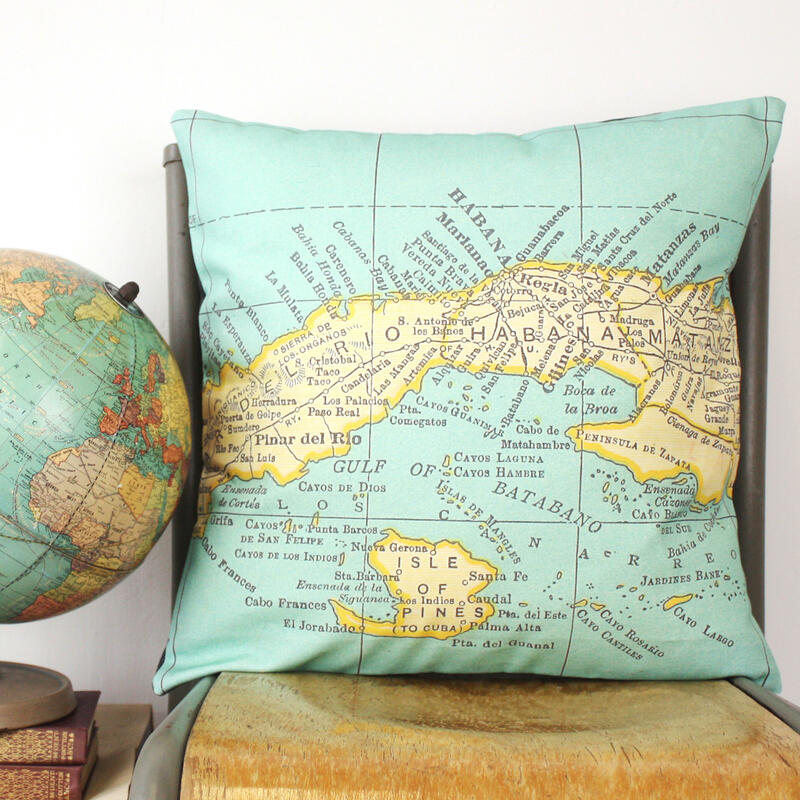 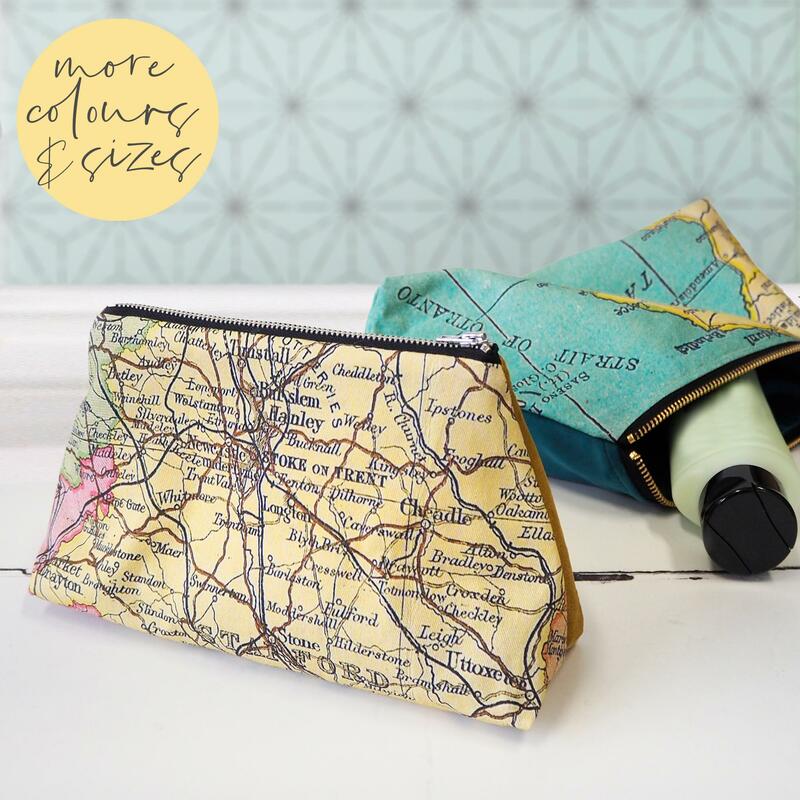 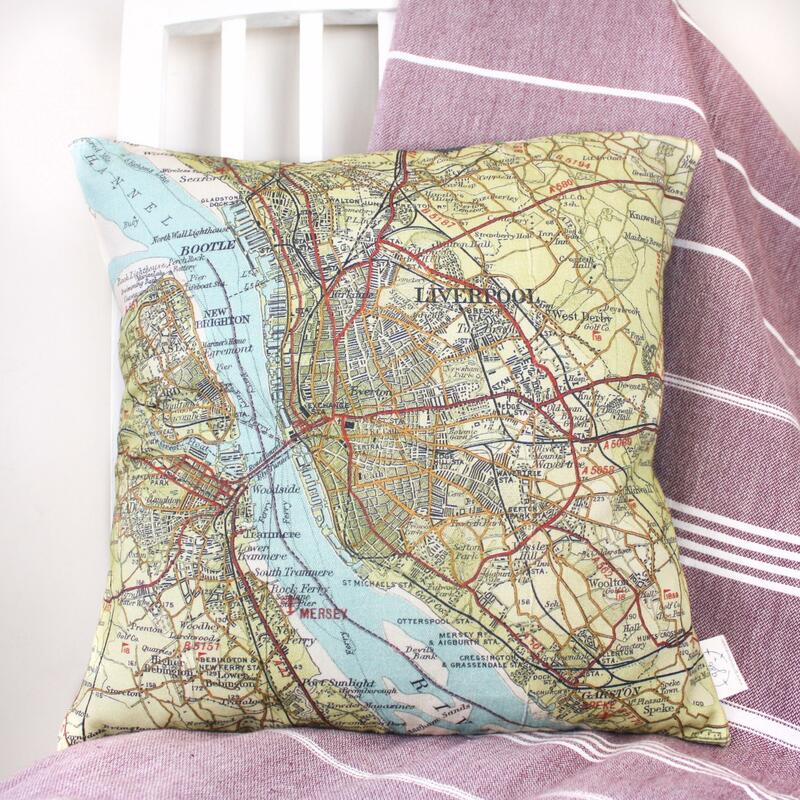 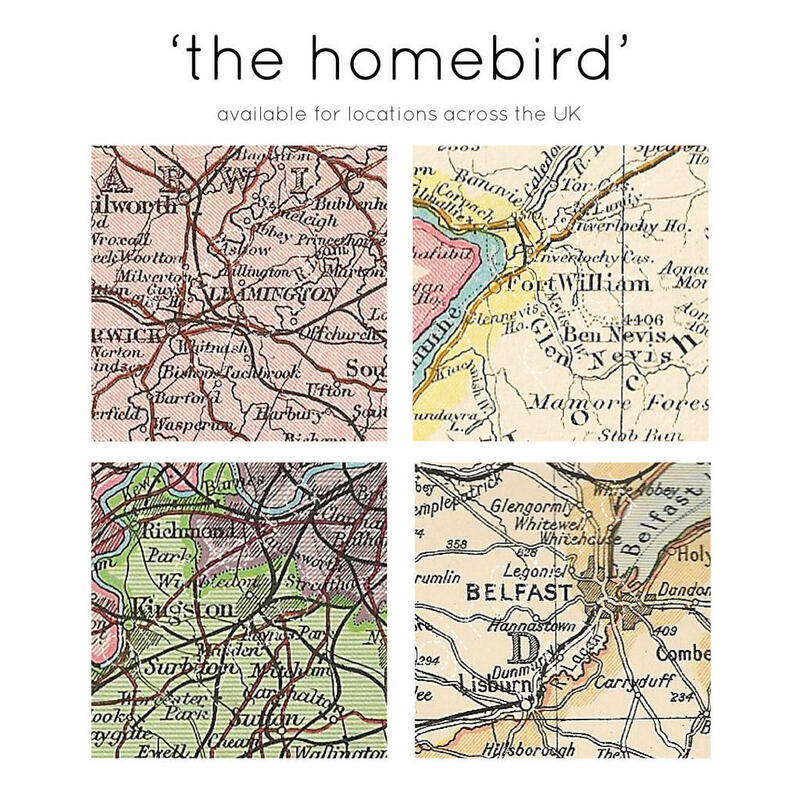 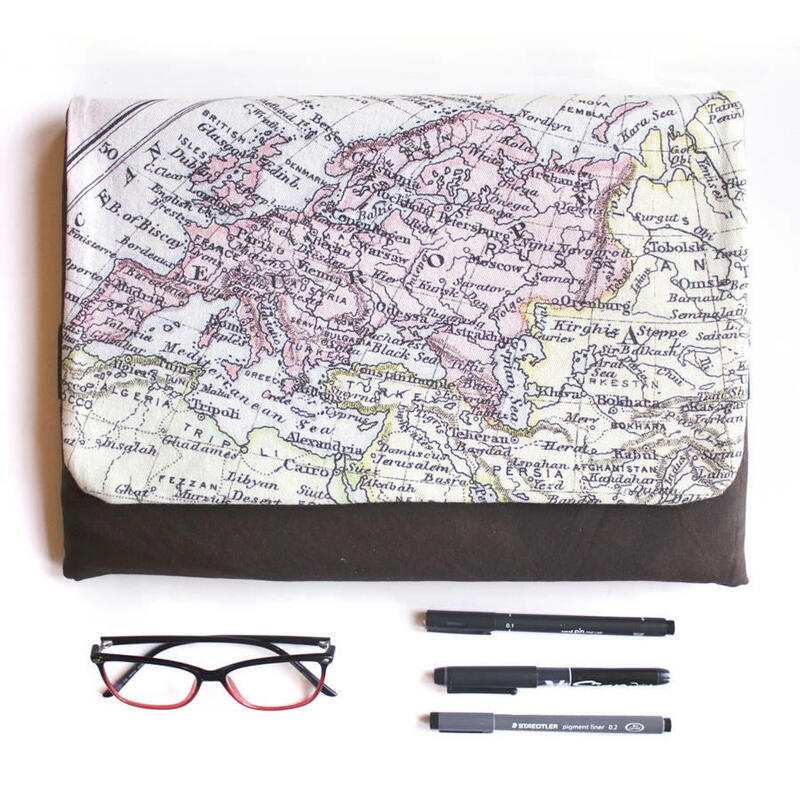 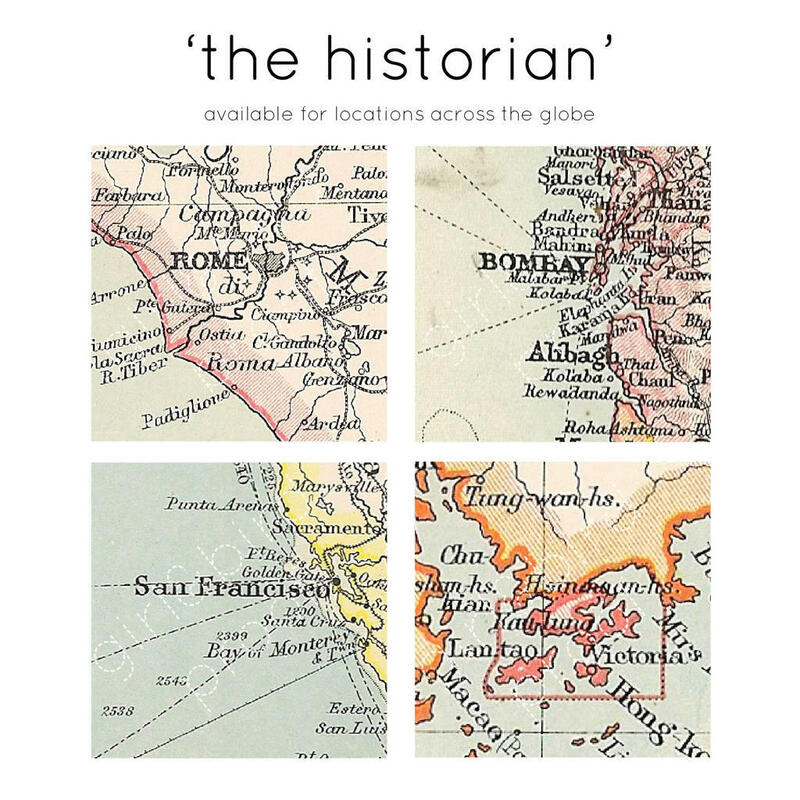 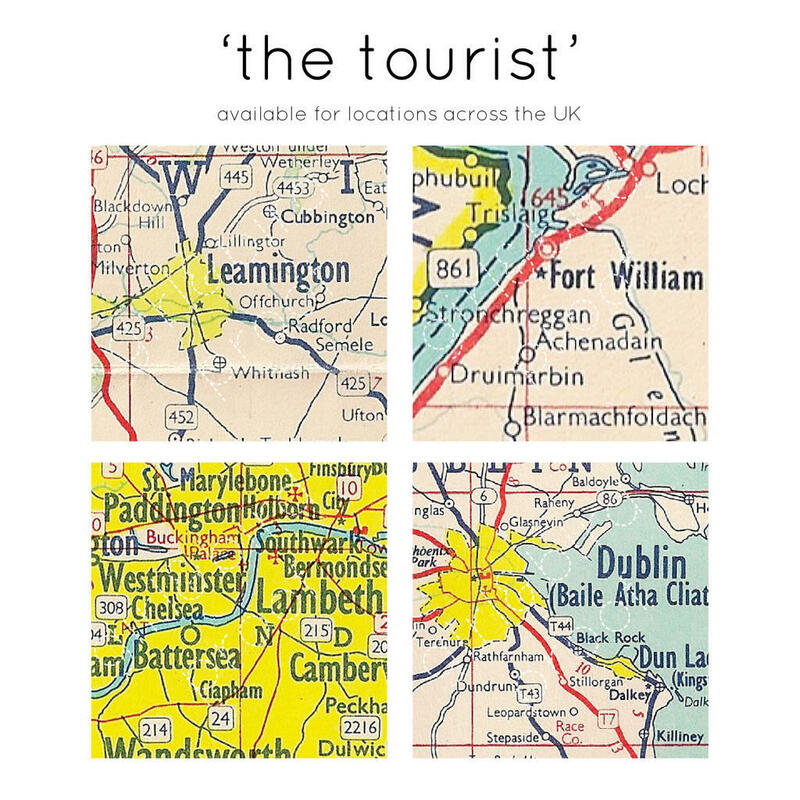 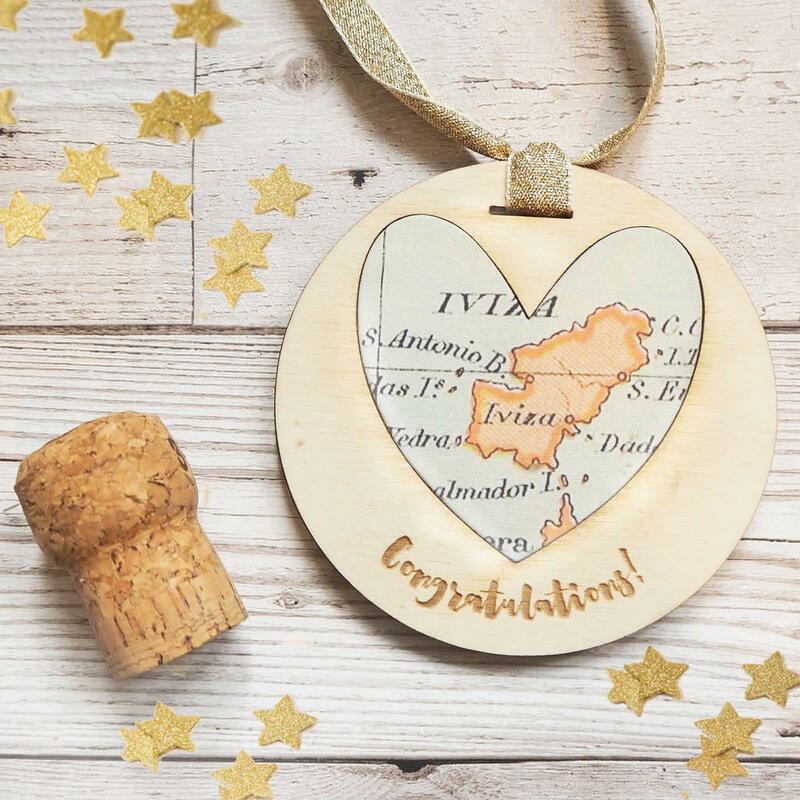 Celebrate any special occasion with this personalised 'Congratulations' vintage map keepsake! 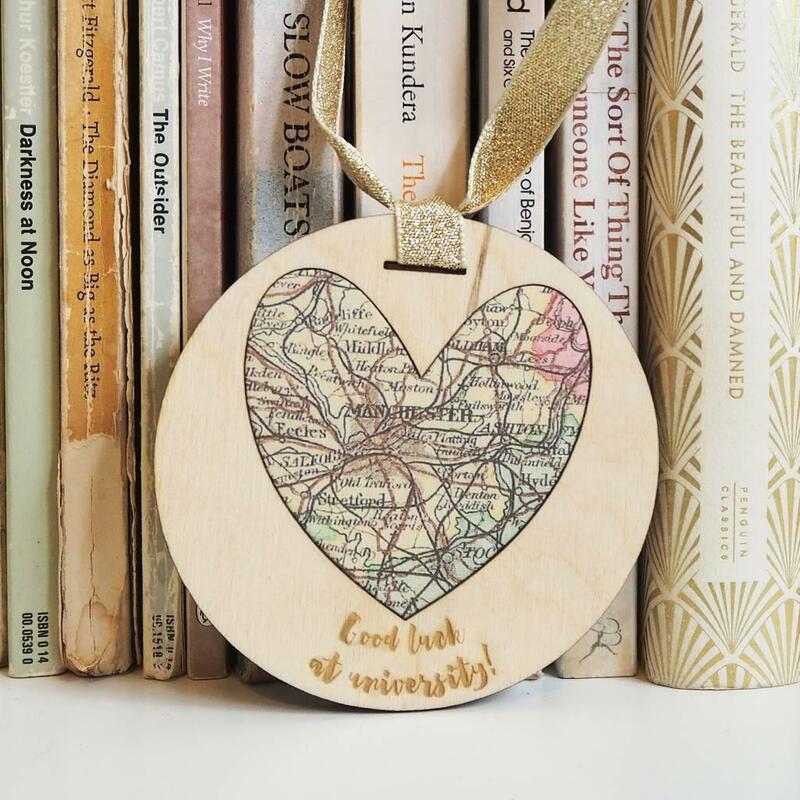 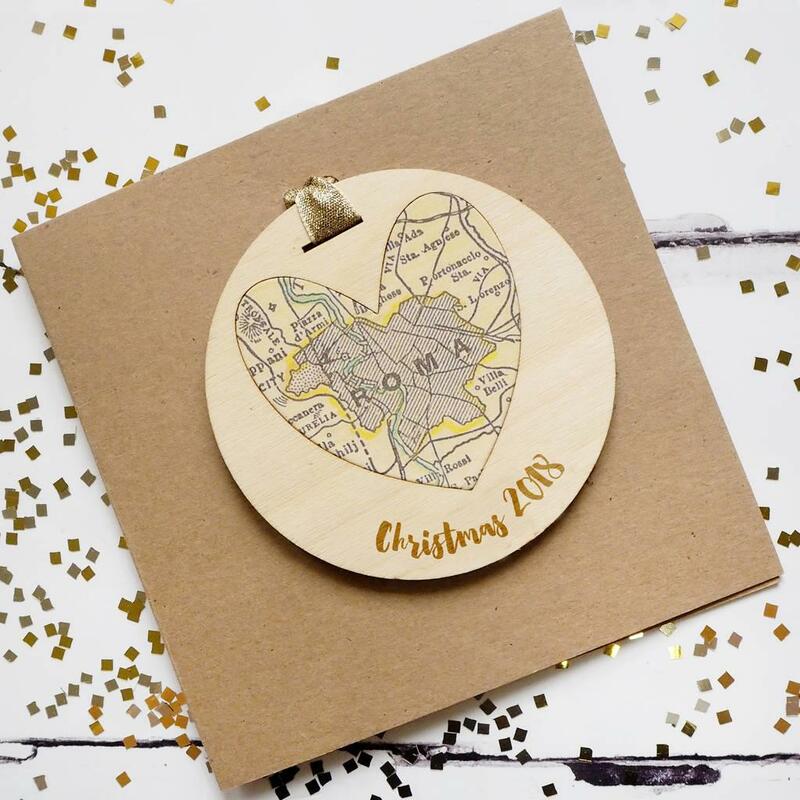 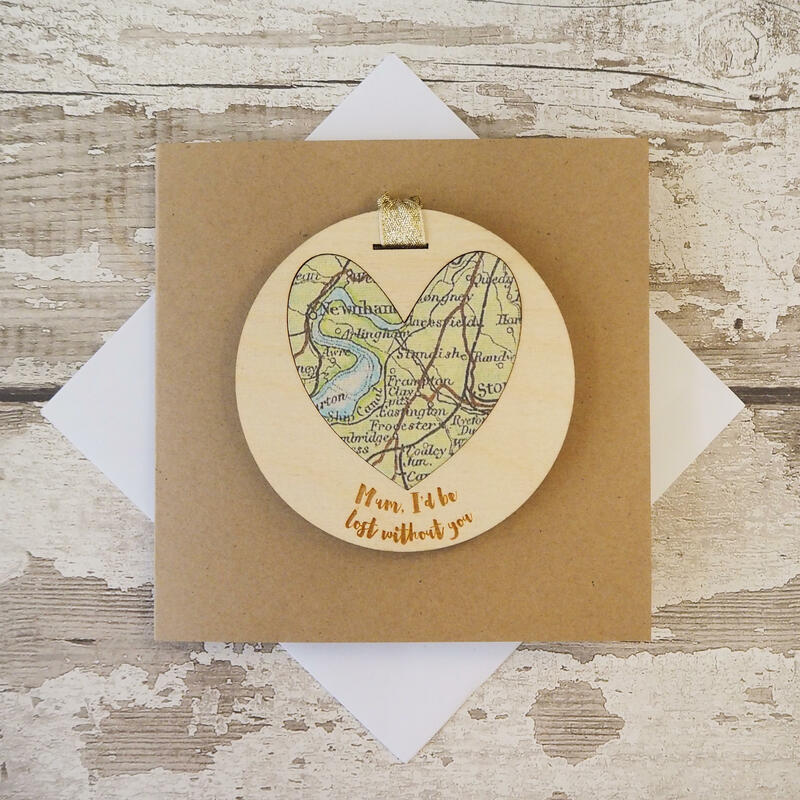 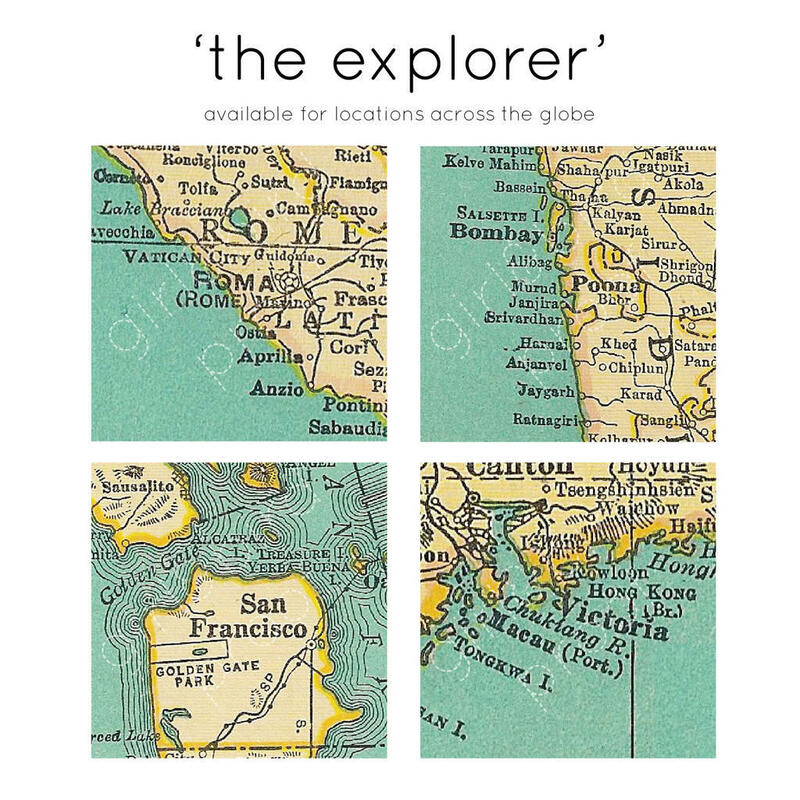 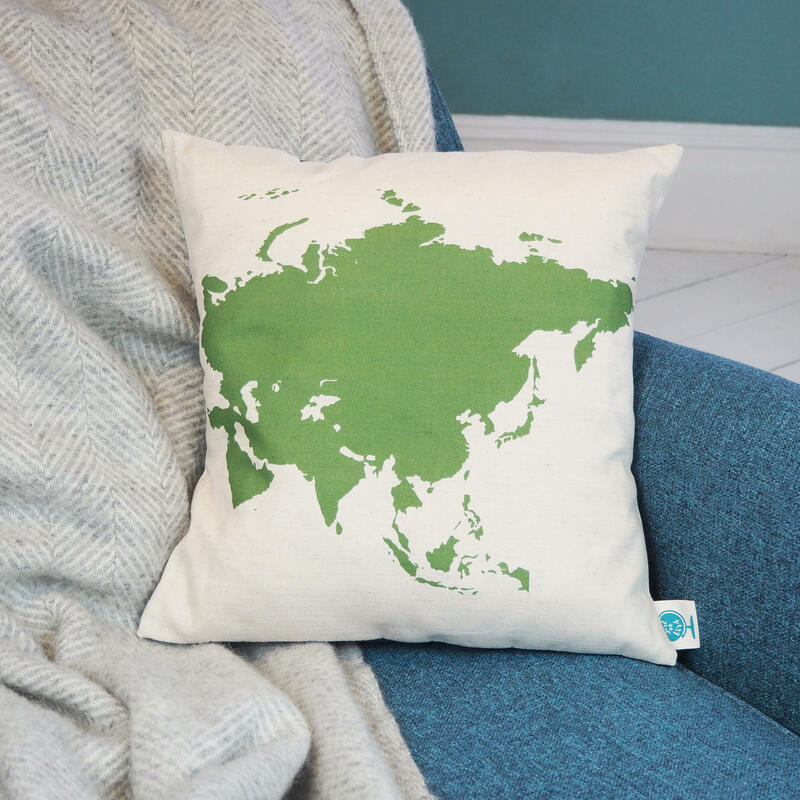 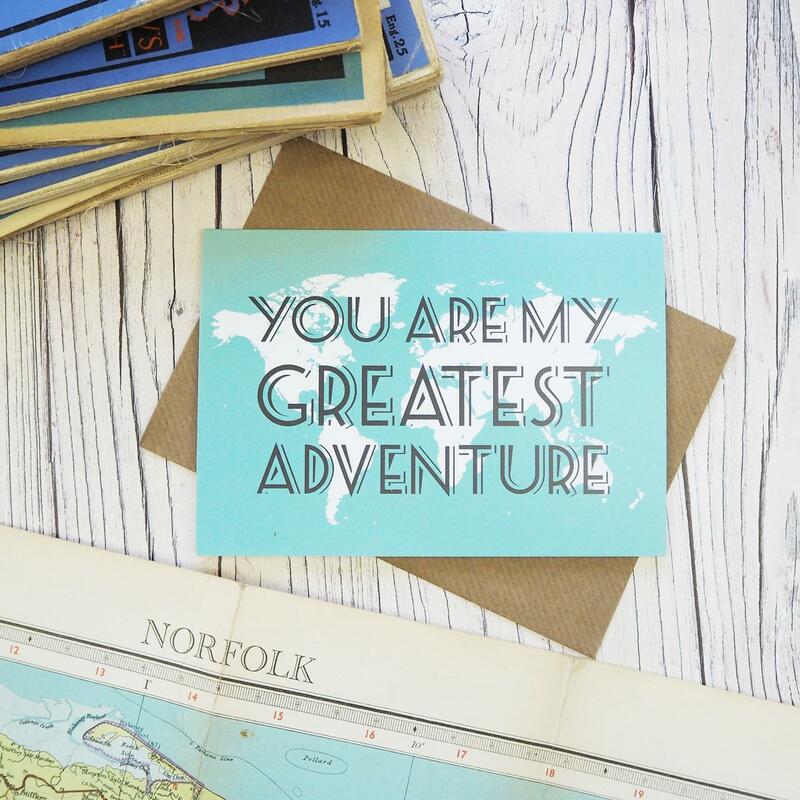 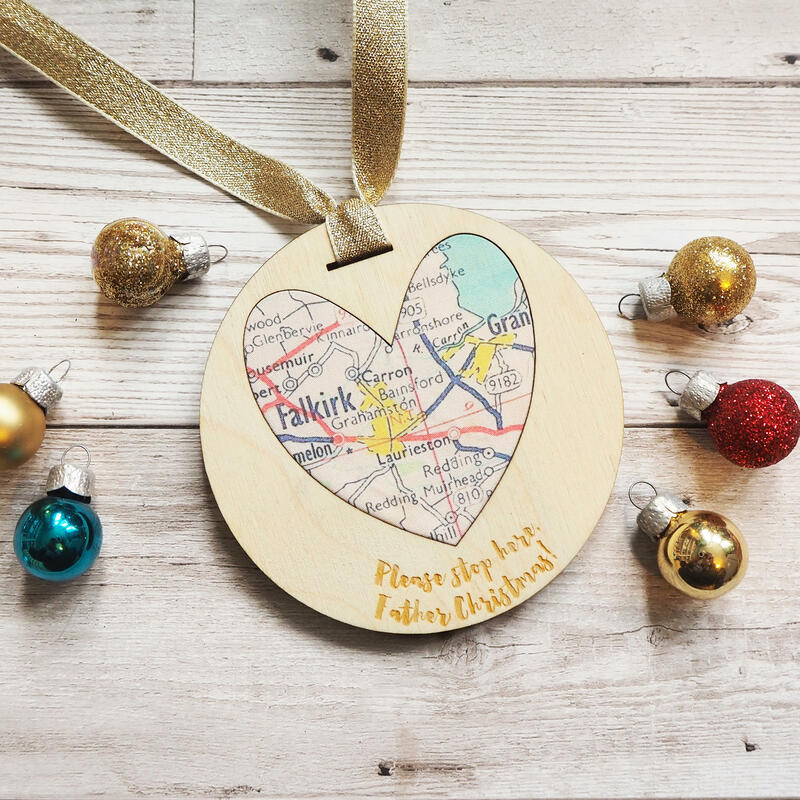 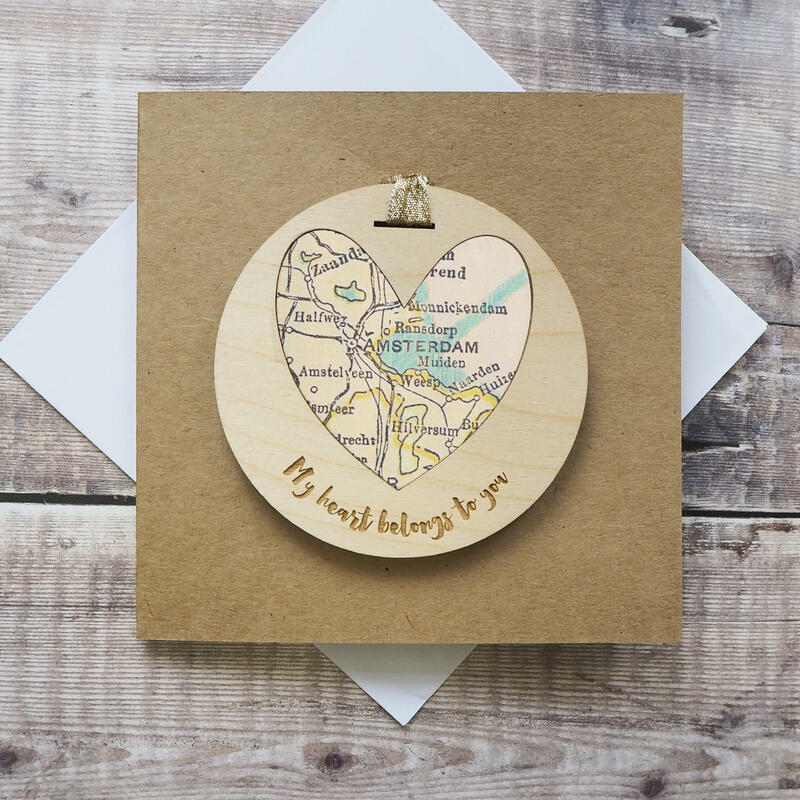 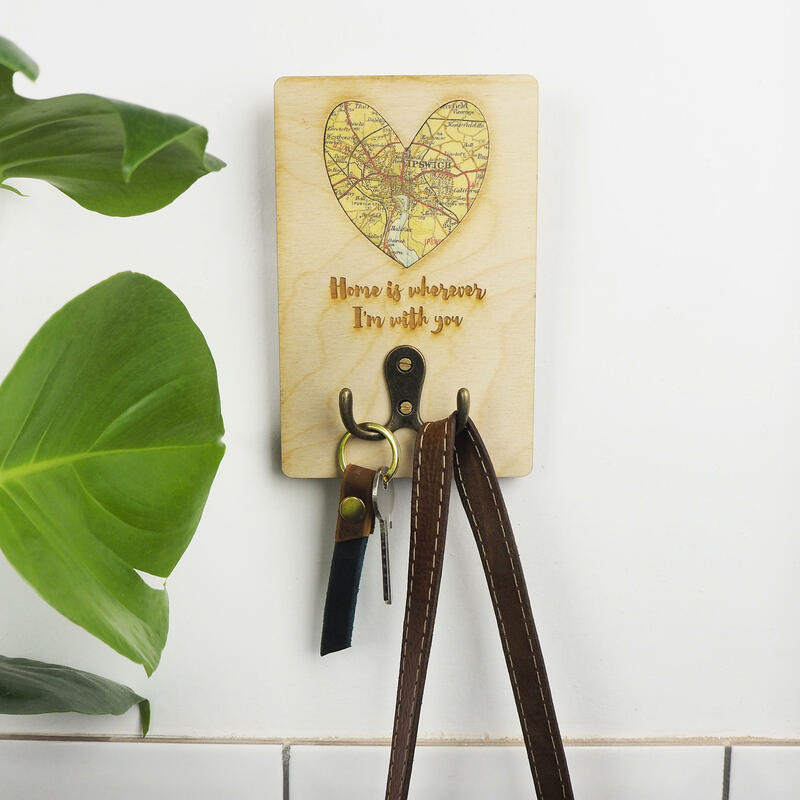 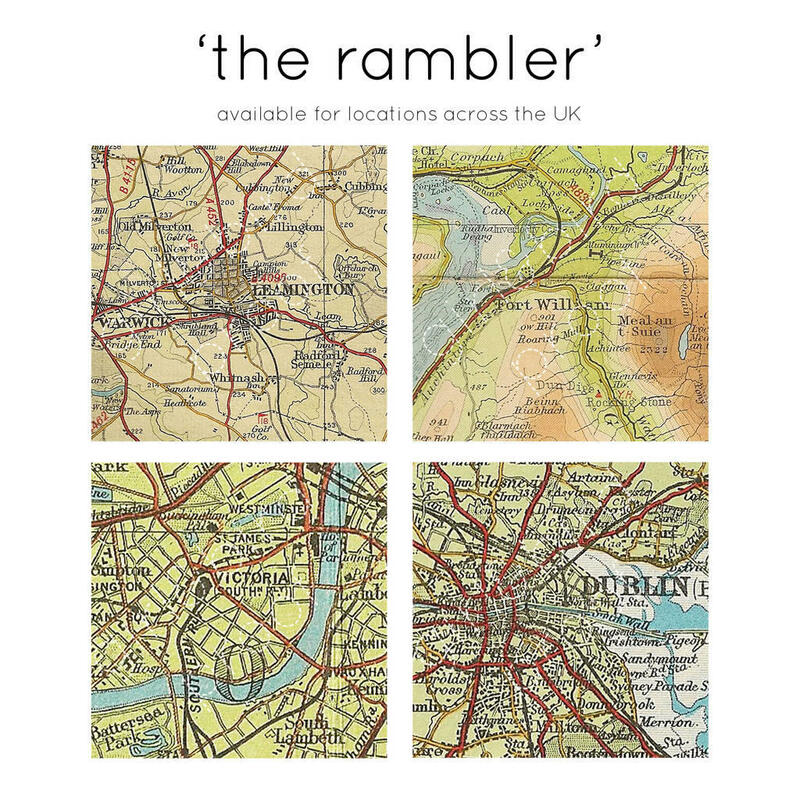 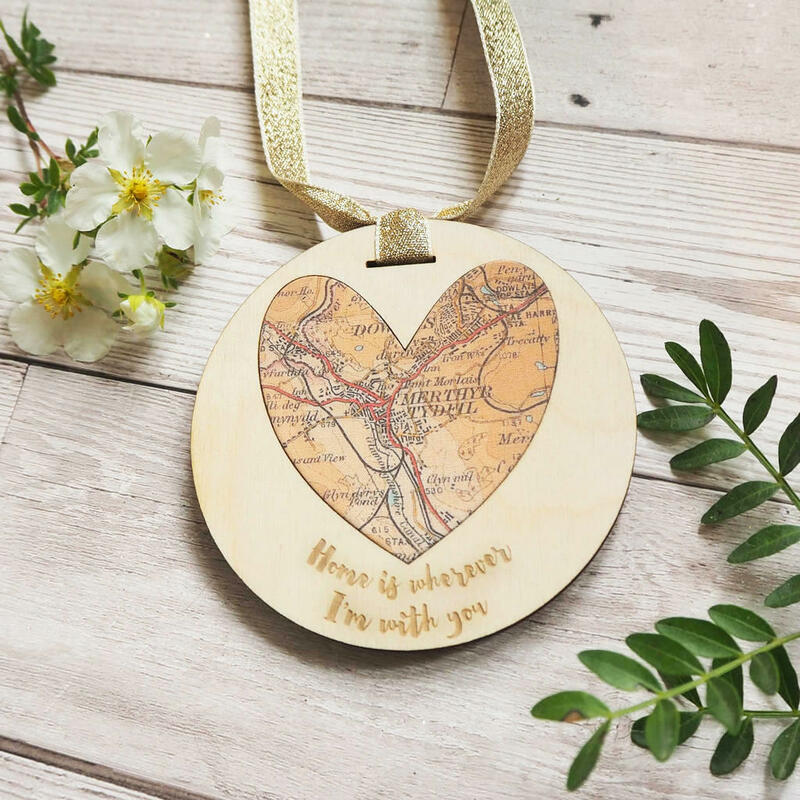 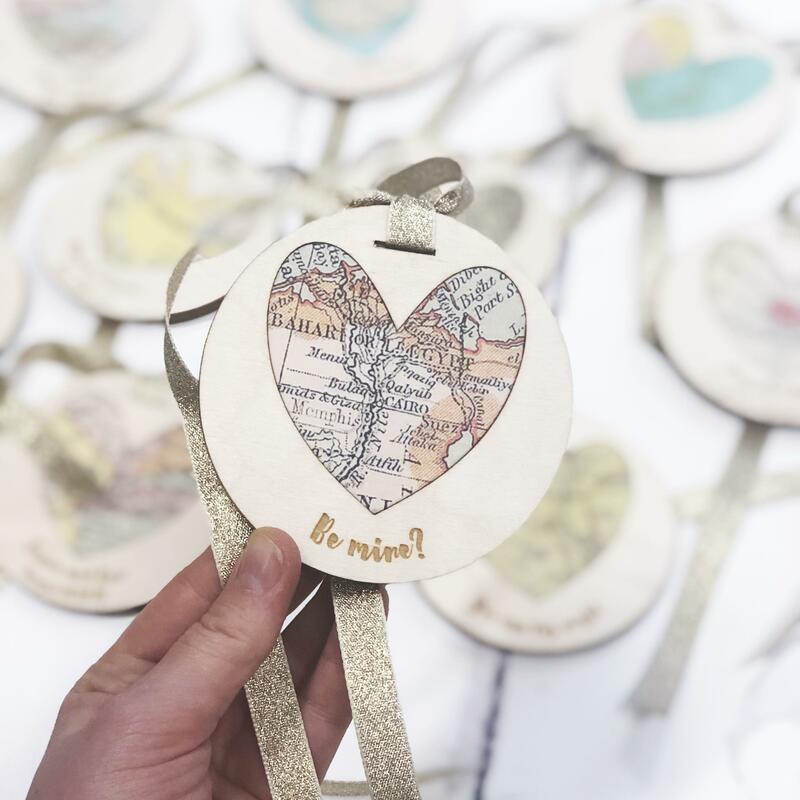 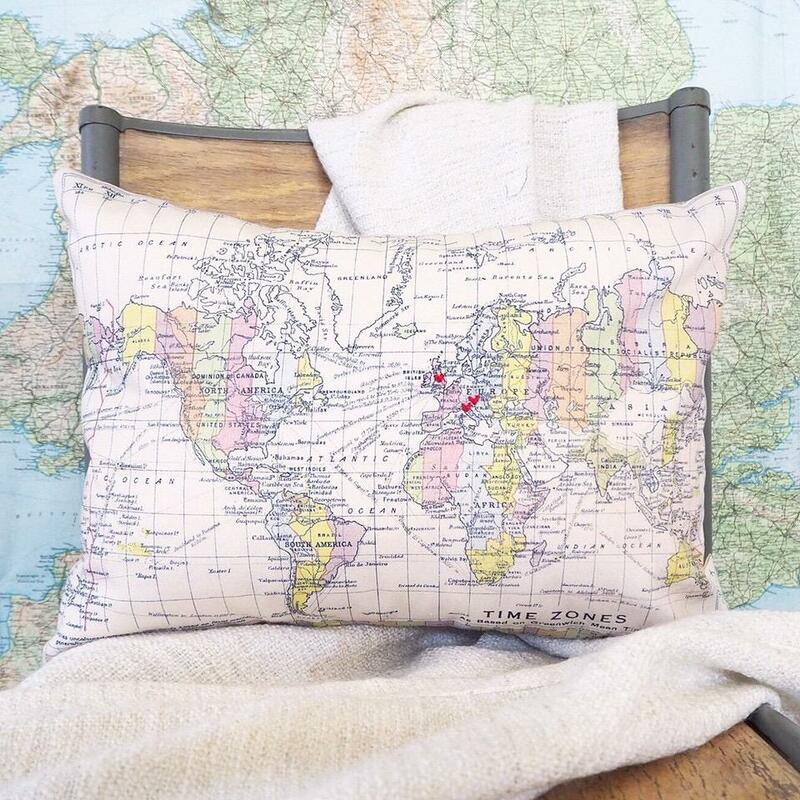 Be it a new job, a new home, or an engagement, make sure they never forget exactly where it happened with this 'Congratulations' map keepsake. 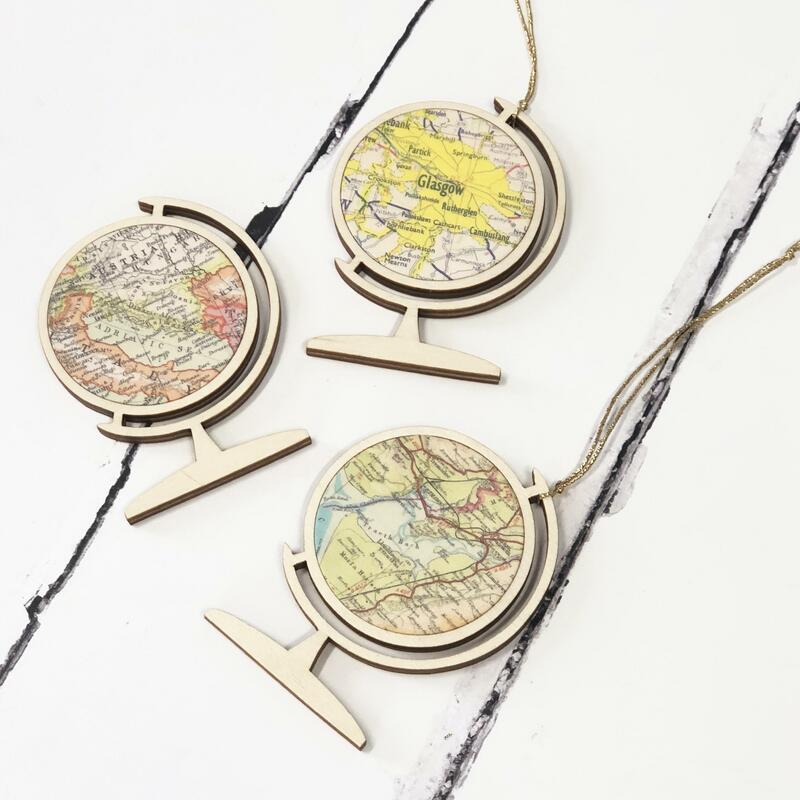 The decoration can then be hung using the ribbon, or propped against a mirror or on a mantle piece. 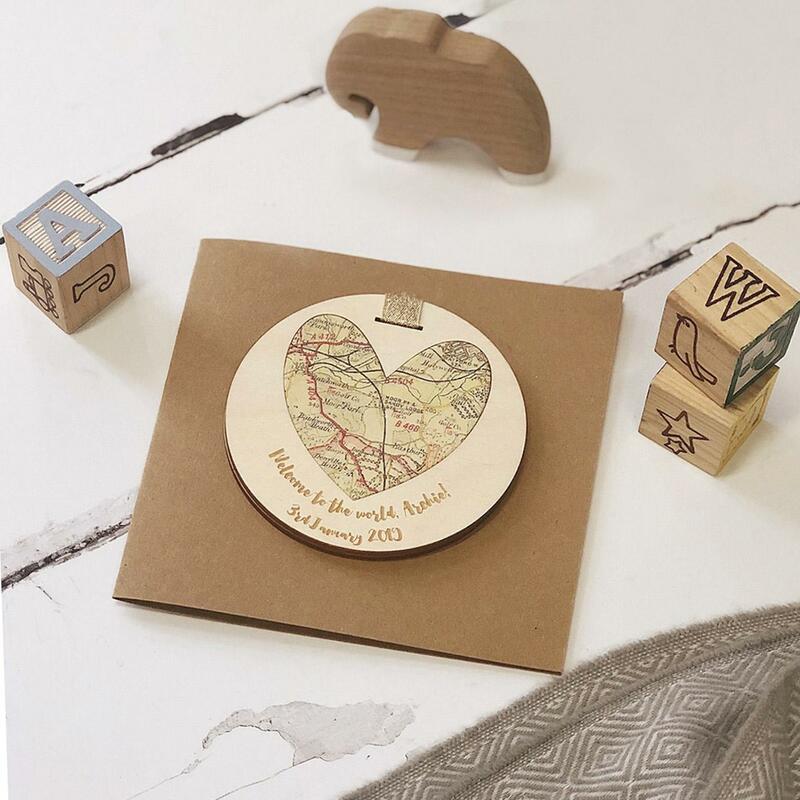 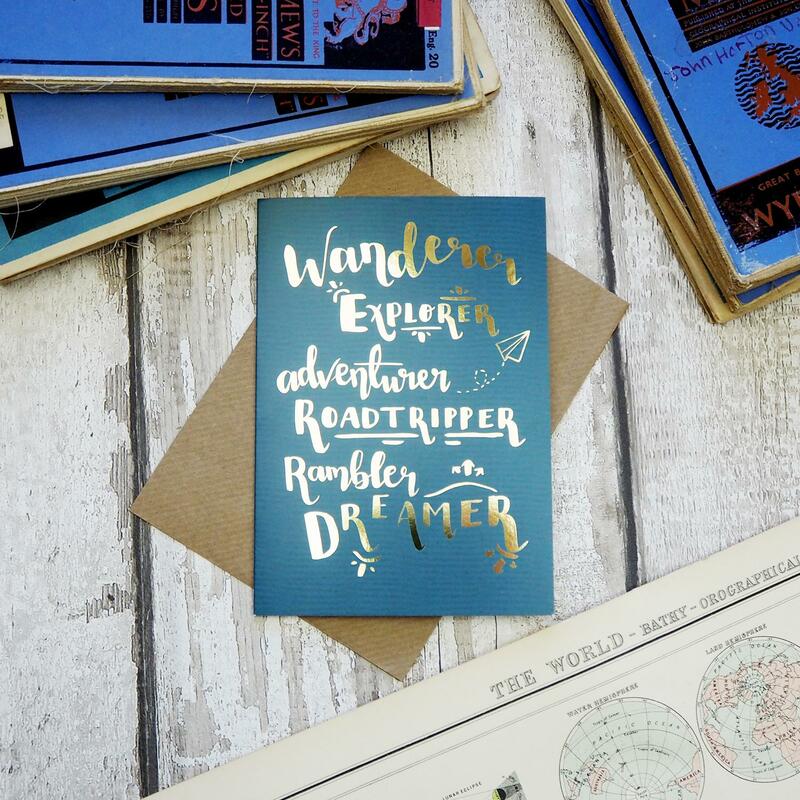 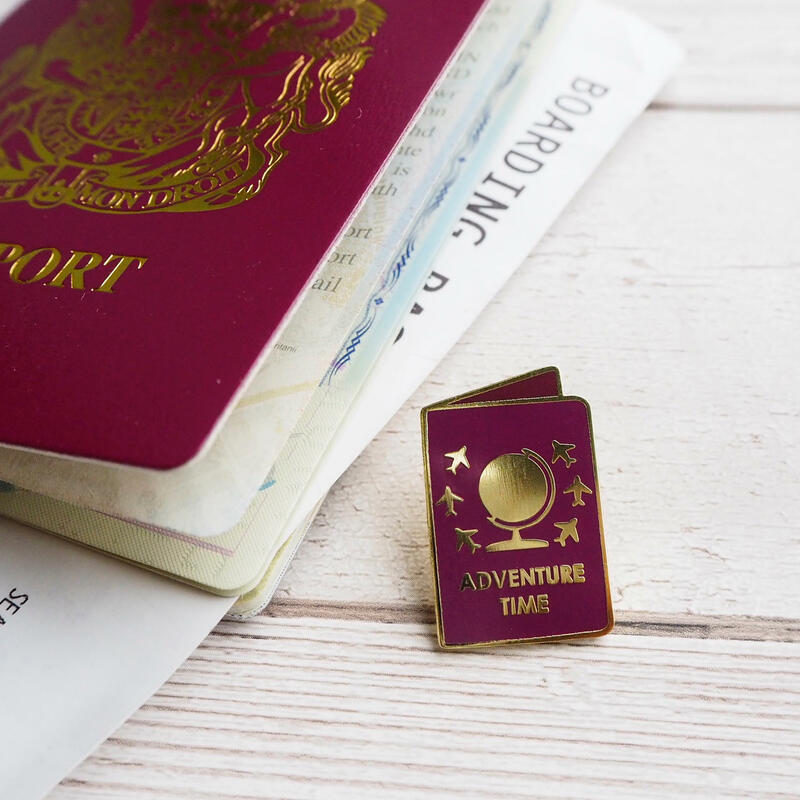 Far from a throwaway congratulations card, this thoughtful gift adds real character.